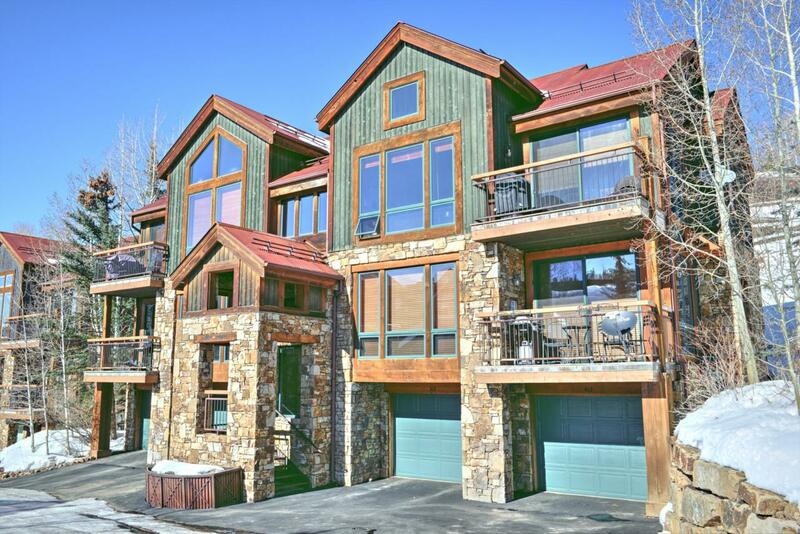 Ski in - Ski Out access, this spacious condo offers chair Lift 1 and Chair lift 10 access right out the front door. It's also a quick chondola ride into Mountain Village core, where you'll find great shops and restaurants. Located right next to the Meadows ski run, this 2 Bed, 2 Bath property at the Terraces has a premiere location. The quality construction is evident throughout and the condo lives very comfortably all on one level. The large garage and storage area are a huge plus! Great property for a full timer, or a second home owner given the solid rental potential. Sold fully furnished! Listing provided courtesy of Adam Black of Telluride Properties.